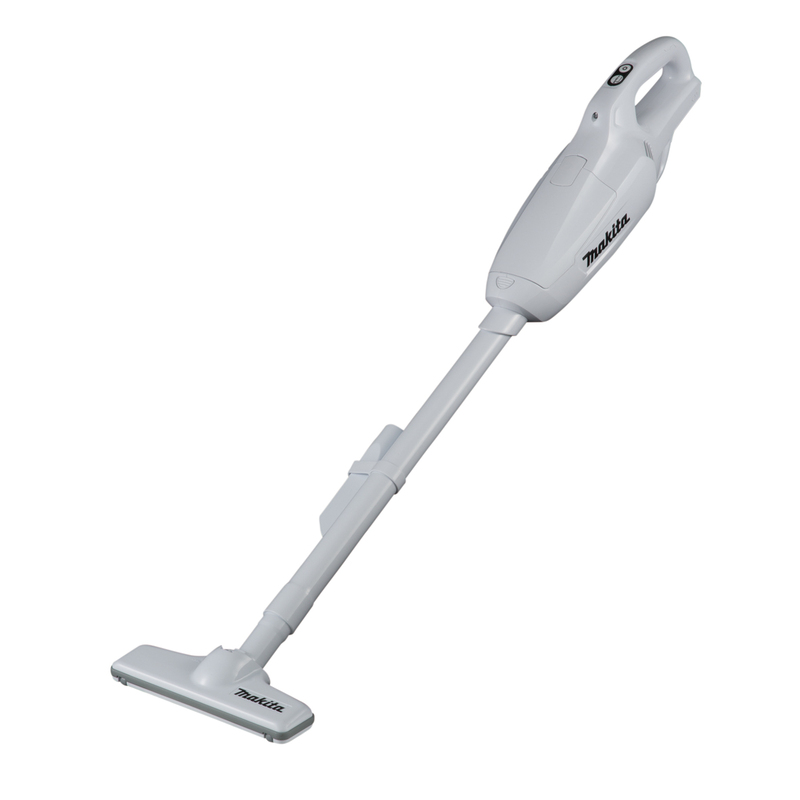 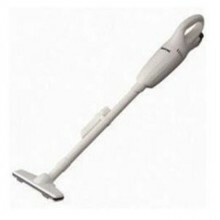 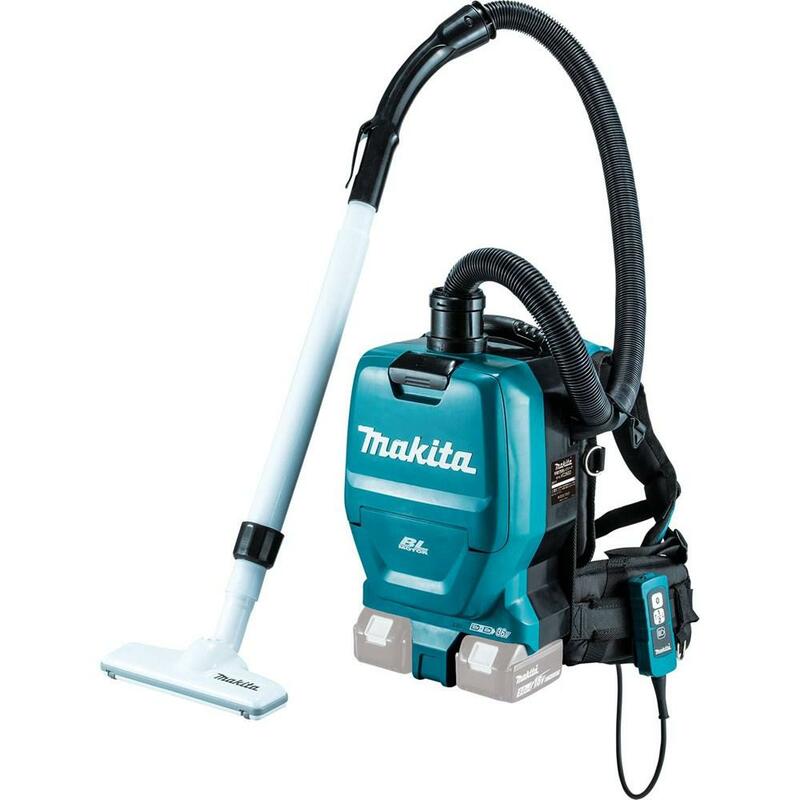 Multi-purpose vacuum cleaner - A vacuum cleaner for diverse usage. 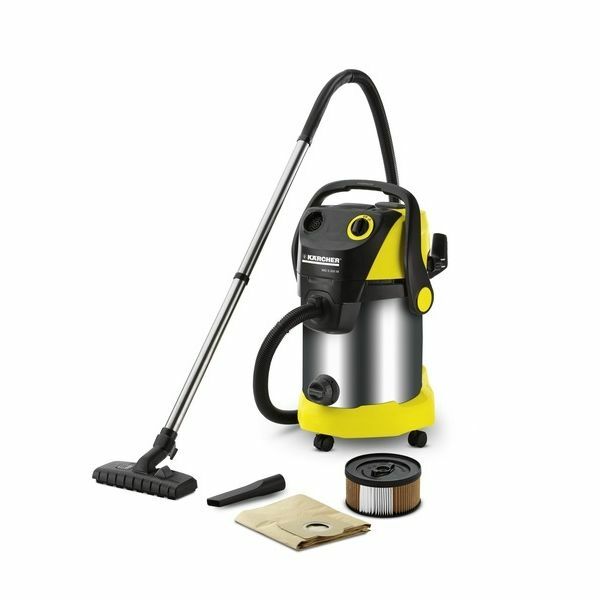 A match for any type of dirt: the Kärcher multi-purpose vacuum cleaners are ideal for car interior cleaning, workshops, garages, cellars, outside areas and renovation. 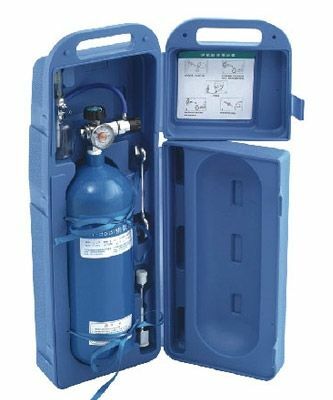 Air flow : 230mbar / 80 l/sec.